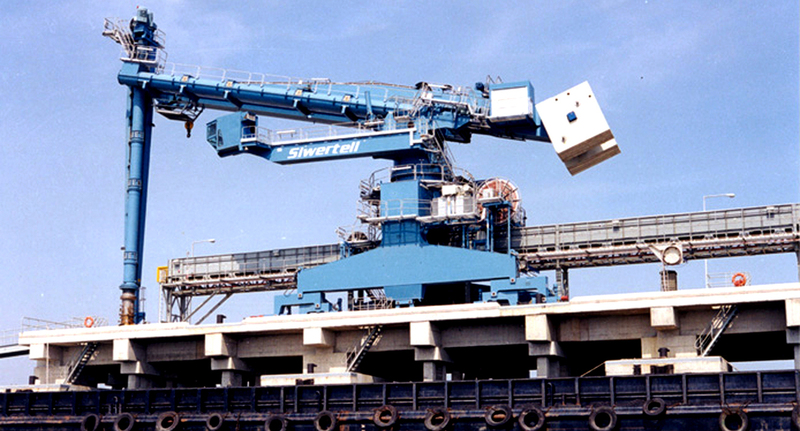 Siwertell was awarded this contract by Bechtel Overseas Corporation (USA) for a ship unloader to be used for the discharge of coal at Meizhou Wan Power Plant near Putian City in the Fujian Province, P.R.C. The Meizhou Wan Power Plant was a ‘Build, operate, transfer’ (BOT) project, with Bechtel as the main contractor. Coal is shipped to the power plant by 60,000 dwt self-unloading vessels that are anchored at a selected location where the coal is transferred into gearless shuttle barges, manoeuvred and positioned by tug boats. Once towed to the unloading wharf, the barges are discharged by the Siwertell unloader, which has a recorded capacity (free digging) of more than 1,400 t/h and a peak capacity of 1,500t/h. 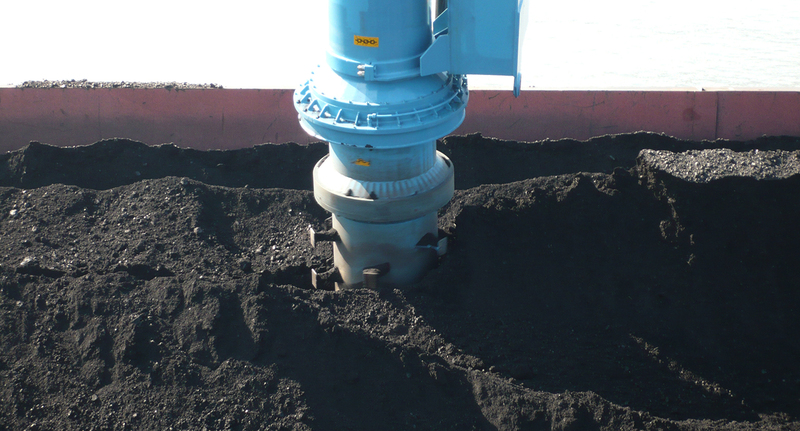 The barge unloader is handling 60,000 tonnes of coal every month.